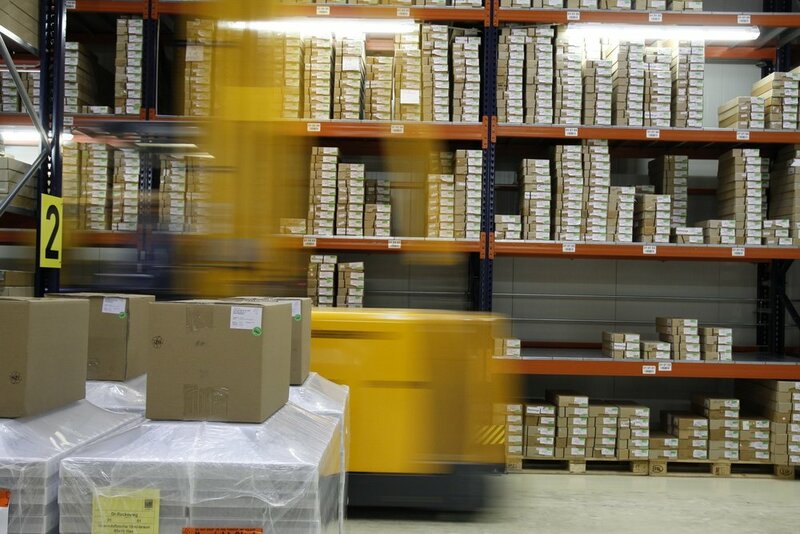 Solutions for your challenges in intralogistics. WERKSREVOLUTION offers you rethought and industrially proven solutions for your challenges in logistics and manufacturing. Our highest priority is to understand your needs and to support you in reaching your goals. DHL was looking for a reliable picking solution with highest demands on quality and productivity. Here, the reduction of the employees’ workload played a significant role. The basis for a good management of your warehouse. Our customers appreciate user-friendliness and features, such as our automatic routes optimization. Do not trust on plan values anymore. Take right decisions based on real-time data. Simple, intuitive and all under one roof. WERKSREVOLUTION provokes the digital transformation of the industrial sector. We develop innovative solutions, which not only increase the productivity and efficiency of our customers in the area of logistics and production, but also enable new processes and business models. For this purpose, we use the possibilities given by latest technologies, combined with the disruptive principles of the digital transformation.